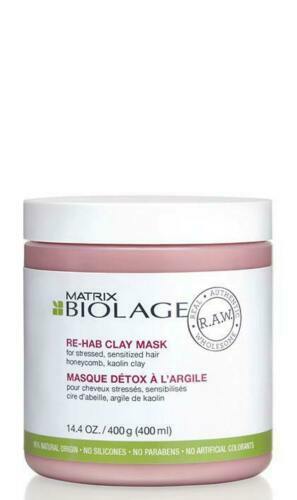 Click the button below to add the MATRIX Biolage R.A.W Recover Re-Hab Clay Mask 400ml to your wish list. The Biolage RAW Recover hair mask is an essential step in your hair care ritual. Give it a moment to regenerate and it will repay you with vitality and beauty.